29 Arts in Progress announces the upcoming photography art exhibition of the iconic fashion photographer Gian Paolo Barbieri: considered one of best international fashion photographer with a sublime aesthetic taste, Barbieri has experienced new artistic directions, with his many trips to tropical paradises such as Tahiti, Madagascar, Seychelles and Polynesia, in which he describes places and distant realities with his impeccable taste meaning to combine the spontaneity of those people and those places with elegance and style. 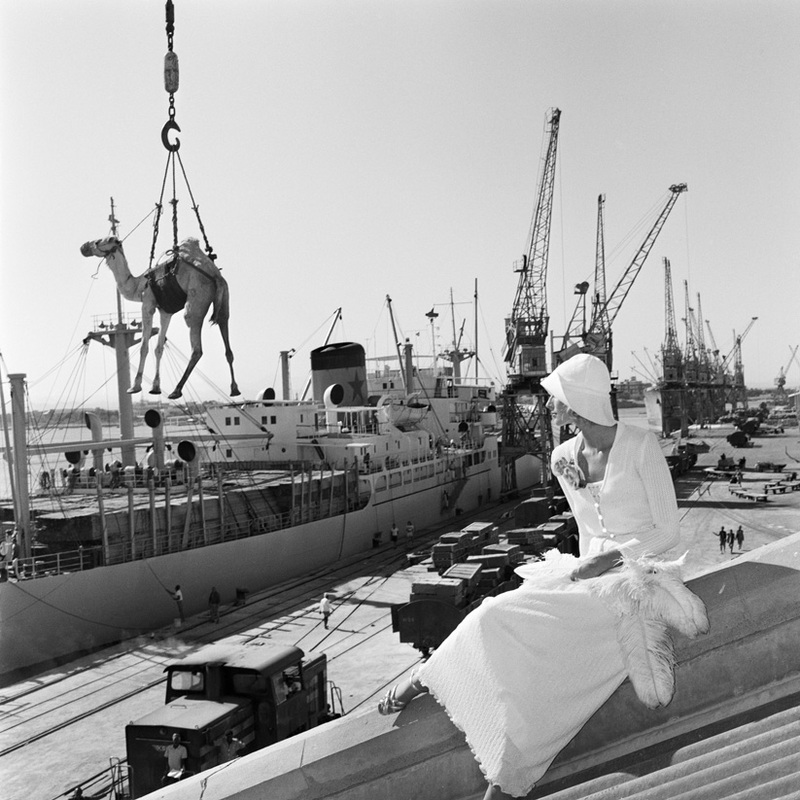 Gian Paolo Barbieri will be on show in Milan, within the 5th edition of Milan Image Art (MIA) Fair – the first international art fair devoted to photography – presenting an exclusive selection of international acclaimed works, together with new unpublished shots like “La Bella Otero”, on show for the first time. MIA Fair 2015 will be staged at ”The Mall”, the newly built complex and multifunctional space located in Porta Nuova, in the heart of downtown Milan. A not-to-be-missed event for collectors and photography fans, as well as for all those who wish to explore the world of photography, more and more appreciated in Italy and worldwide.